The Federal Highway Administration (FHWA) has completed 12 of the 24 actions required by the “Moving Ahead for the Progress in the 21st Century” (MAP-21) surface transportation law’s bridge safety and funding provisions, according to an August 21 report from the U.S. Department of Transportation (DOT) Office of Inspector General (IG). MAP-21 was enacted July 6, 2012. 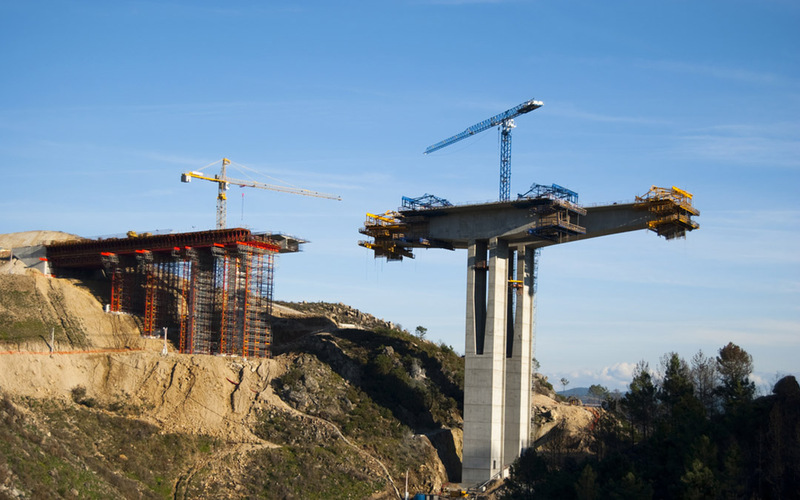 While the remaining 12 bridge actions are in progress, at least two are behind schedule and several implementation proceedings remain in the planning stages. Following the release of the IG report, House Transportation & Infrastructure Committee Ranking Democrat Nick Rahall (D-W.Va.), who requested the report, said: “While I thank the Inspector General for this sobering and comprehensive report, it shouldn’t take an IG investigation to spur the Department of Transportation to act on potentially life-saving recommendations for shoring up our nation’s bridges.” ARTBA has consistently urged the U.S. DOT to implement MAP-21 as fast as possible to begin demonstrating to the public the value of the measure’s many policy reforms and provisions and to expedite transportation project delivery.